Luxury office chairs for sale. Save up to 50% on a luxurious office chair for executive tasking. 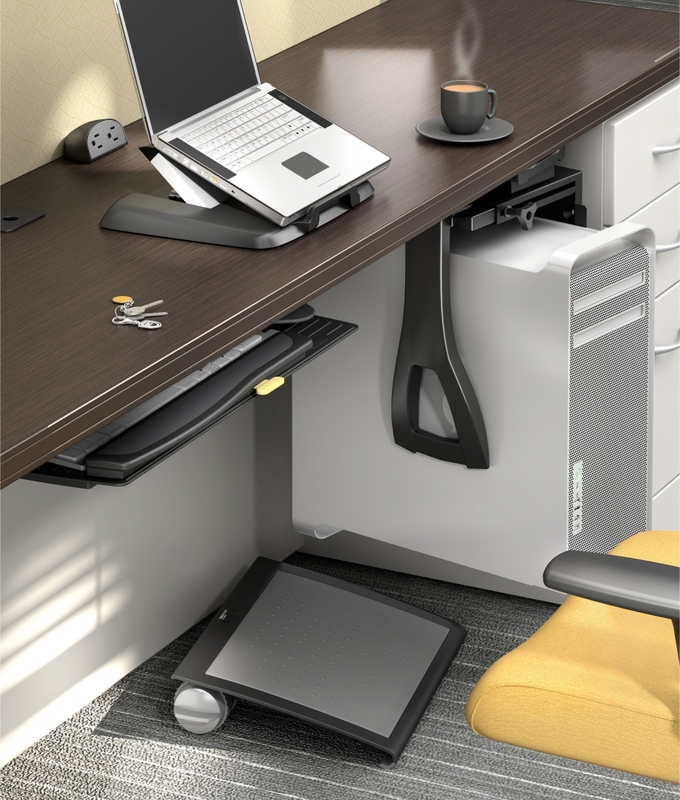 Our top of the line office chairs encourage healthy posture and reduce back pain. 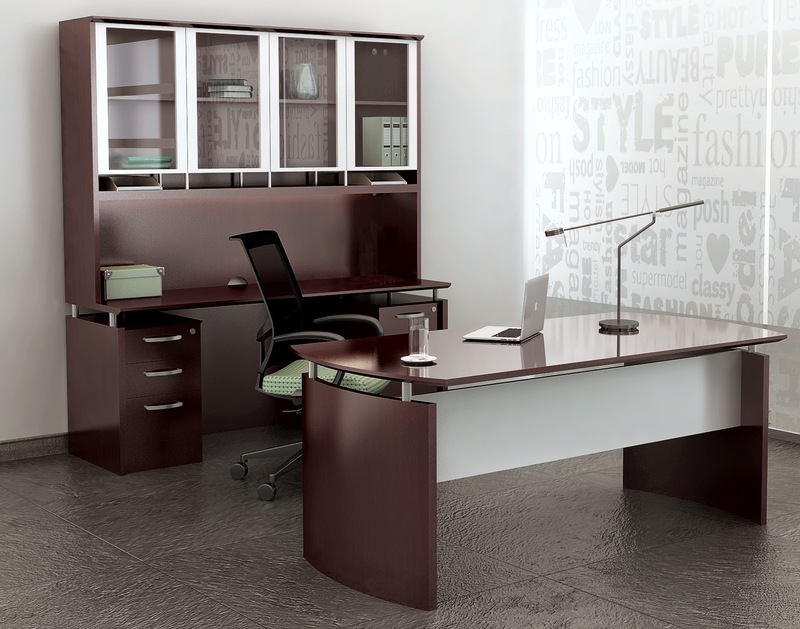 Here you'll find luxurious office seating from brands like Global, Eurotech Seating, and RFM. 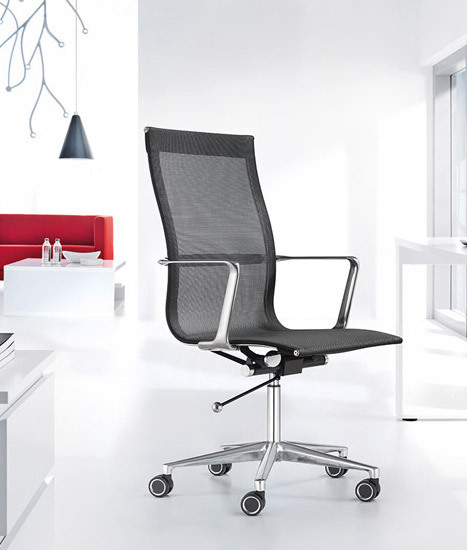 A luxury office chair from OfficeAnything.com will help make a professional statement in the workplace while offering the support needed to make it through task filled days in style. With genuine leather office chairs and elegant ergonomic chairs with cutting edge adjustment features, we've got your commercial seating needs covered! Add a touch of sophistication and high end appeal to your space with a luxurious office chair designed for optimal comfort and healthy posture. The best selling luxury office chairs for sale here include high back and mid back styles from brands like Global Total Office, RFM, and Eurotech Seating. 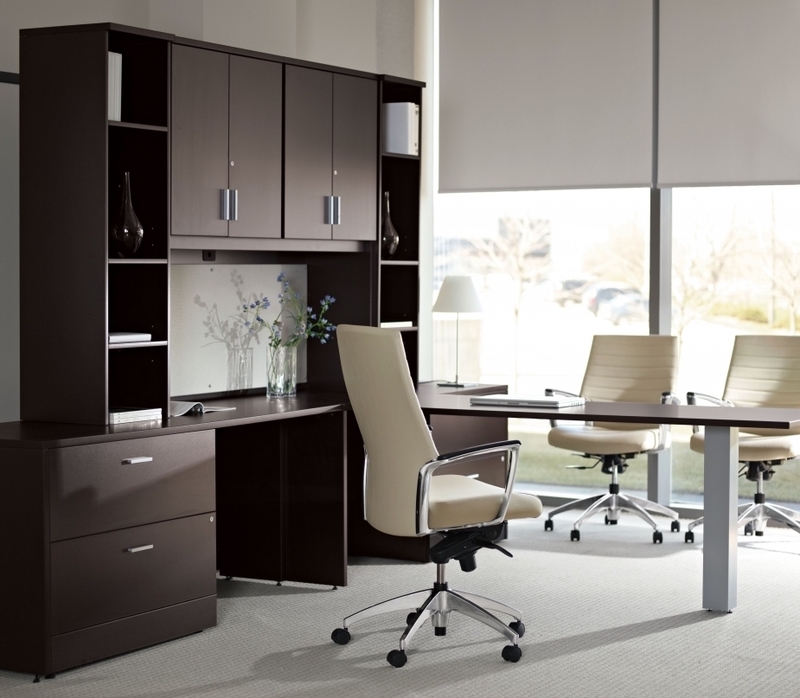 At OfficeAnything.com, we carry high-quality office furniture at budget-friendly prices. 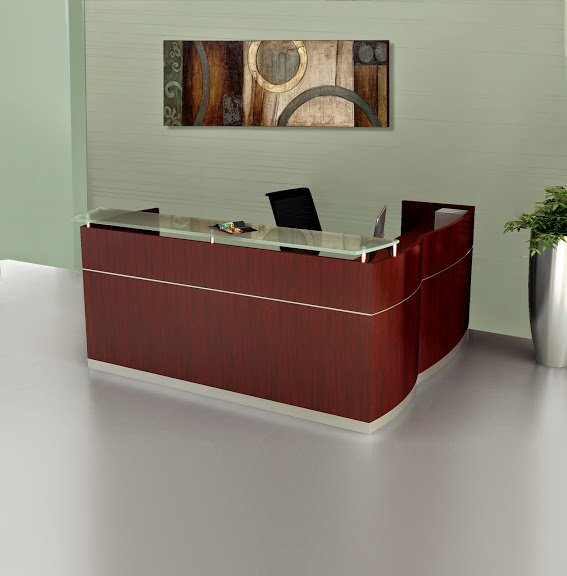 Our selection includes furniture and accessories for any area of your office to make shopping easy. 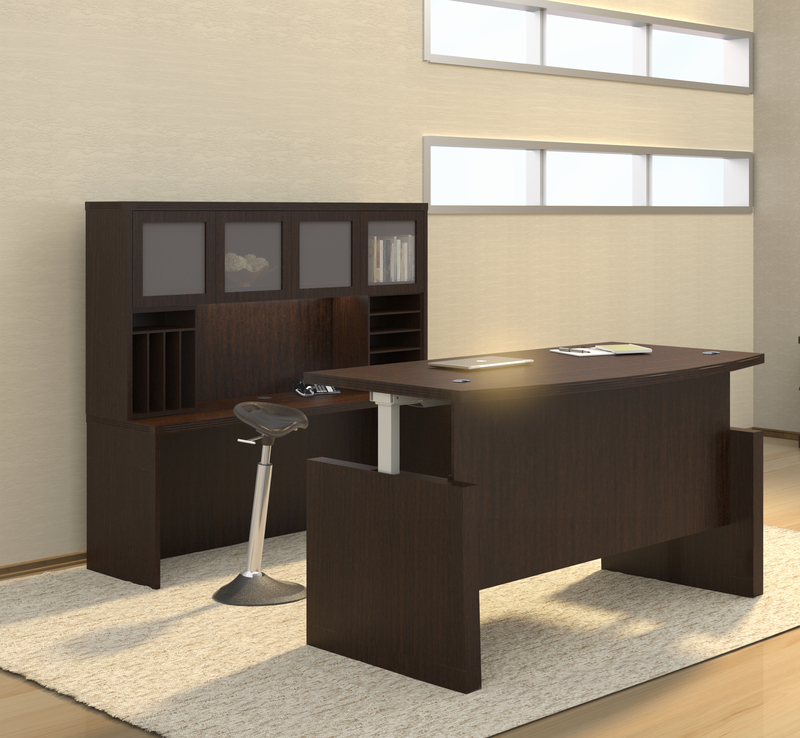 Cubicles, desks, lobby furniture, and executive office furnishings can be found here in an array of shapes and styles. 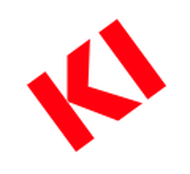 Choose from the most trusted brands in the industry including Global Total Office, Eurotech, Mayline Group, and more. 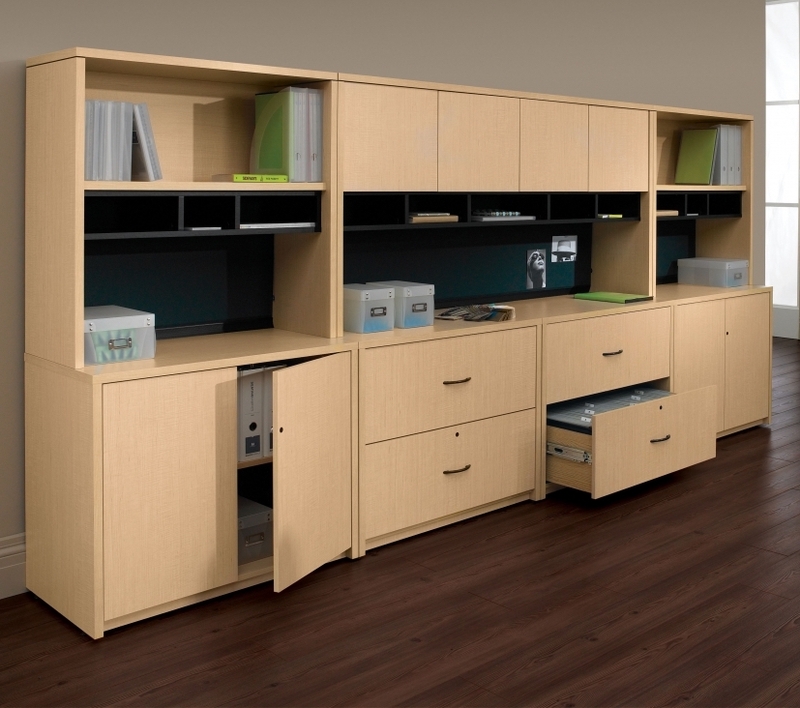 Shop our selection today to find everything your office needs. 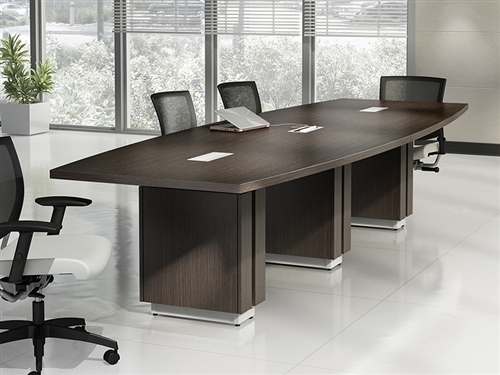 Luxury office chairs combine comfort with a stately presence that completes an executive office. 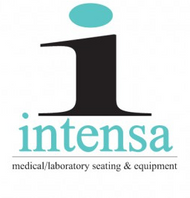 We offer a selection of luxury office chairs in a variety of styles and colors to bring out the best in your office. Upholstery options include leather, cloth, and mesh for any preference. Styles range from ergonomic to traditional, with everything in between for options to suit any individual. When it comes to multitasking, the Nuvem Black Leather Executive Recliner by Eurotech has everything. This stylish, modern chair sports a glistening aluminum frame with supple leather upholstery. Both a matching ottoman and a tablet arm for a much more comfortable working position. 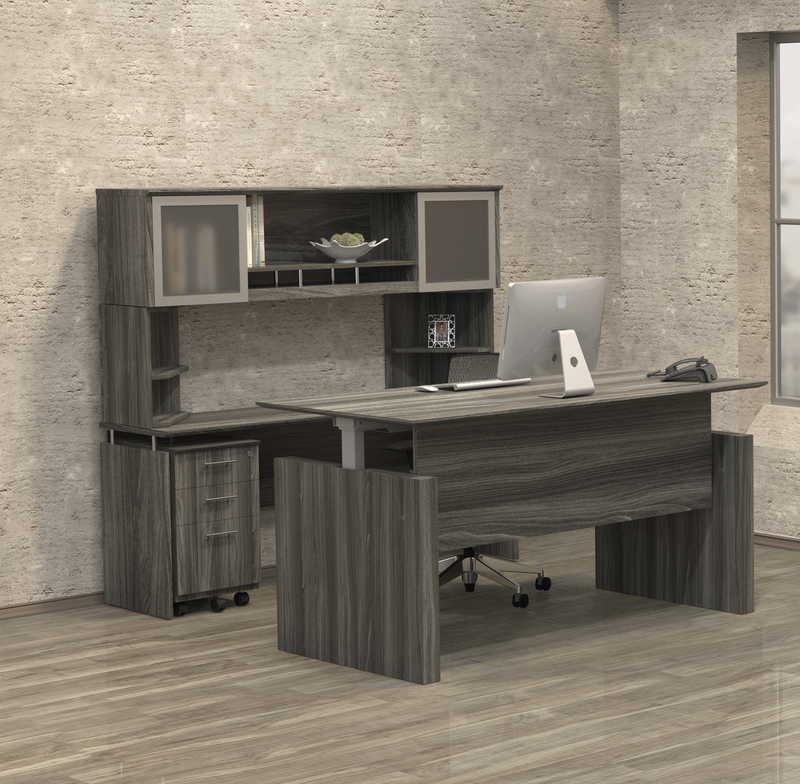 Features include an adjustable back angle and tilt lock for comfort while working. From Global Total Office, the Concorde Presidential Chair provides a more comfortable traditional leather executive chair with modern convenience. The leather upholstery is available in an astounding sixteen color options for a versatile chair for any color scheme. The high back and closed armrest create an imposing image. Adjust the seat depth, chair height, and tilt tension with the push of a button. The Multi-Shift Executive Office Chair from RFM is the choice for comfort in long hours of work. The upholstery for this chair is available in a wide variety of colors and patterns to liven up any office. Foam back cushions are contoured to provide comfort and support. The tractor seat is available in three sizes for extra customization. The reinforced base sits on five heavy-duty casters for strength and mobility. A luxury mesh office chair can save you in a hot office. The Eurotech Ergo Elite Office Chair is a black mesh chair built for comfort. 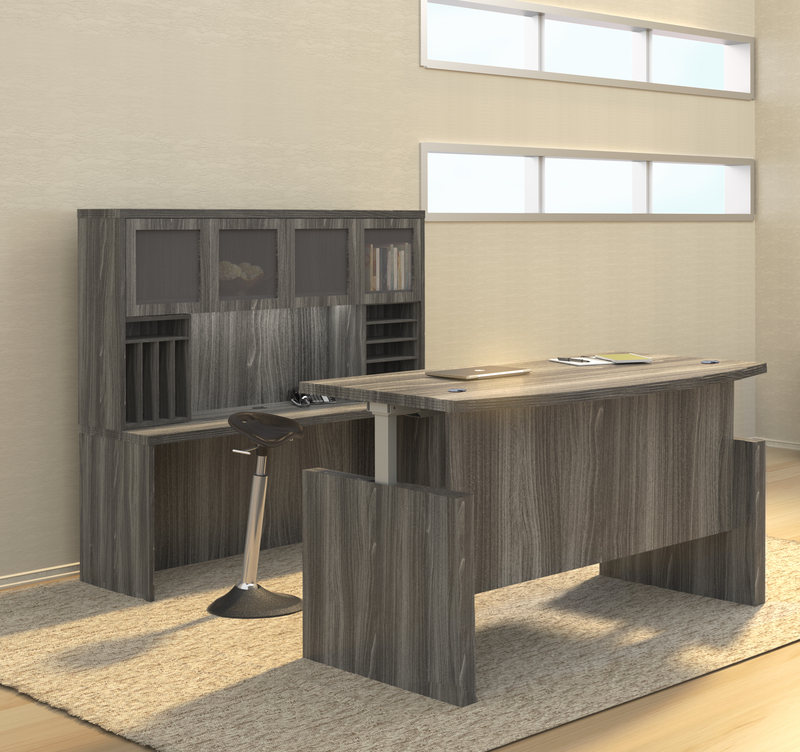 Adjustable armrests, seat, and backrest create the most customizable seating option for your office. A waterfall seat cradles you while the swivel arms allow for easy, fluid movement. This stylish, modern chair is both an attractive and satisfying option. From Cherryman Industries, the iDesk Curva Mid Back Mesh Executive Office Chair is a beautiful take on a simplistic design. A midback chair curved for lumbar support sits atop a five-point caster base. The graphite mesh chair back and brushed aluminum of the armrests and caster base combined with the sleek curves and lines of this chair create a stunning impression that is more than it seems. A side mounted lock lever allows you to adjust and lock the tilt of this chair. 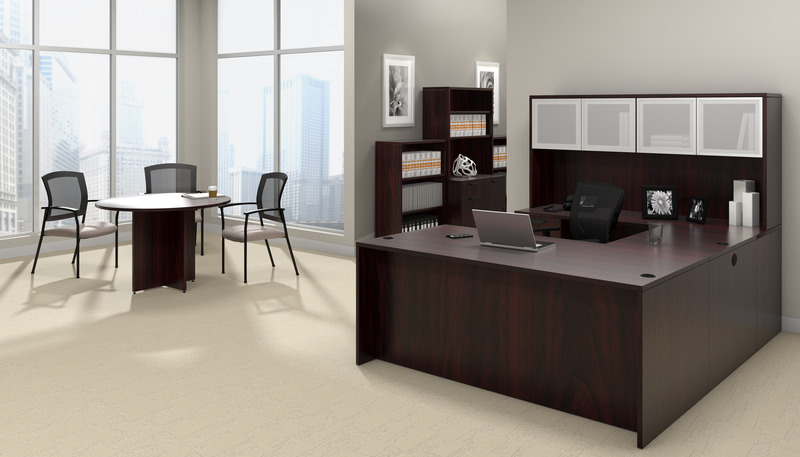 At OfficeAnything, we are committed to providing high-quality office furniture for every budget. 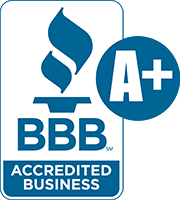 We want to make sure our customers are satisfied with their shopping experience with us. 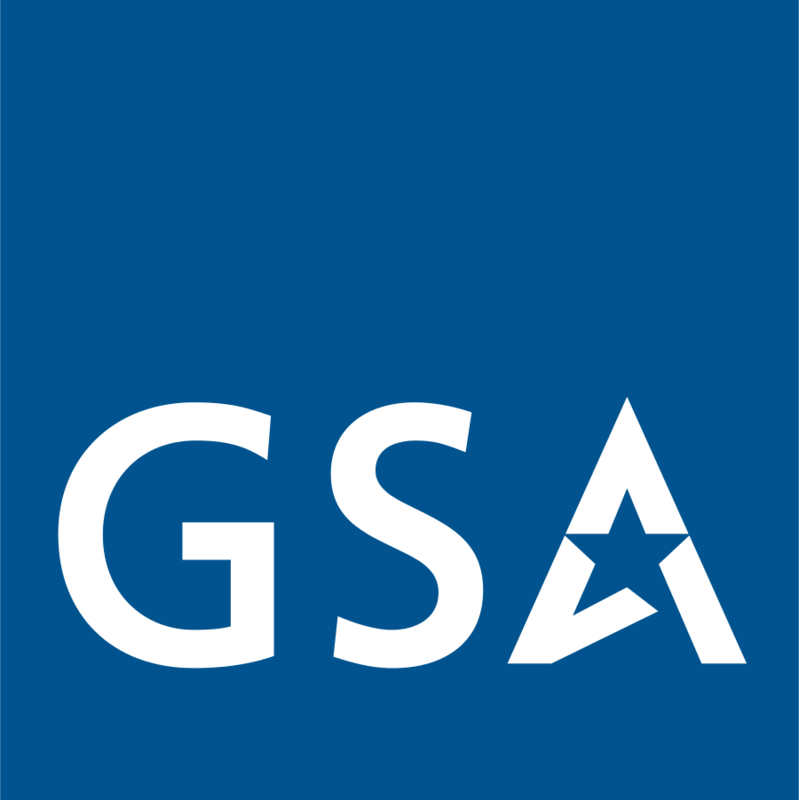 If you have any questions or comments, our customer service representatives would be more than happy to help. Contact us here on our contact page to let us know what we can do to help. Thank you for shopping with us today!